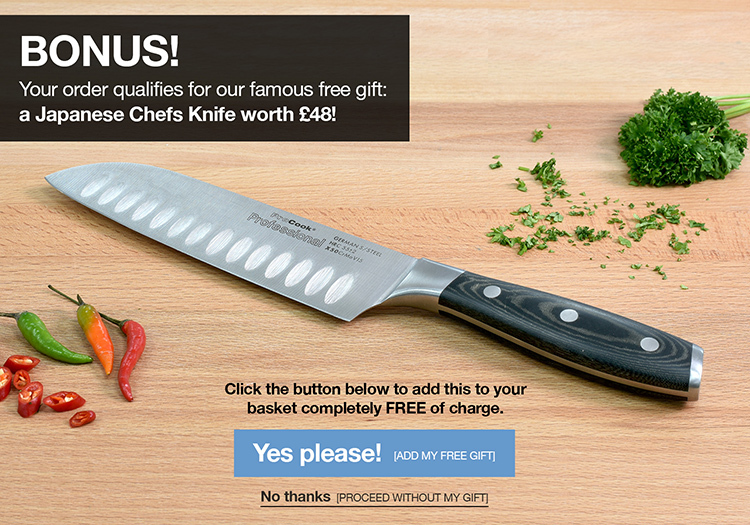 The 3 piece Gourmet X30 set includes a 9cm paring, 13cm utility and 15cm chefs knife. Made from finest quality American oak, this knife block is the perfect compliment to knives from the ProCook Gourmet X30 range. Good value for money and easy to use.